Posted: Tuesday, March 15, 2016. 1:50 pm CST. By Chrisbert Garcia: Ground-breaking ceremonies are being held this afternoon in Belmopan City, as well as Santa Cruz Village in the Toledo District this afternoon for pre and primary schools that have been constructed by the Government of Belize through funding from the Caribbean Development Bank (CDB). 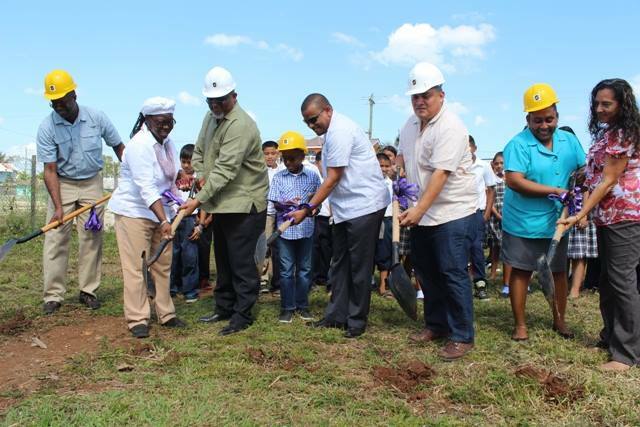 These six new government schools will allow easier access to better learning environments, enable schools to address the increasing demand of enrollment, alleviate over-crowding and boost the learning skills of Belize’s future leaders in those respective communities. The ceremony in Belmopan commences at 1:30 for Kuxlin Ha pre and primary school and at 2:00 in Santa Cruz Village where ministers and other government officials will be present, including the Minister of Education, Patrick Faber. 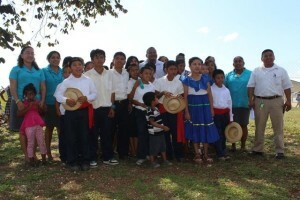 The ceremony for the schools in Trio Village was held this morning at 10:00.